The Republican party appears to have turned on its own President, urging the White House to disclose what Donald Trump could have told Vladimir Putin during their one-on-one meeting in Helsinki. The call comes despite the GOP recently blocking the Democrats' initiative to subpoena Trump's interpreter to get their much-desired information. US Senator Rob Portman (R-OH) called on Trump to tell the world what "efforts he made to push back against Putin" during the meeting, according to a report by the Hill. "It's not enough just to raise it privately because everyone is watching, including our allies, including the people of Russia, including our intelligence agencies," Portman added. "The White House better get out in front of this before the Russians start characterizing this," US Senator Jeff Flake (R-AZ), a member of the Foreign Relations Committee said. "The Russians will use this." It appears like the senator are utterly terrified by a perspective of US-Russian collaboration. Following the Helsinki summit, Russian ambassador to the United States Anatoly Antonov said that the two leader entered into "important verbal agreements." 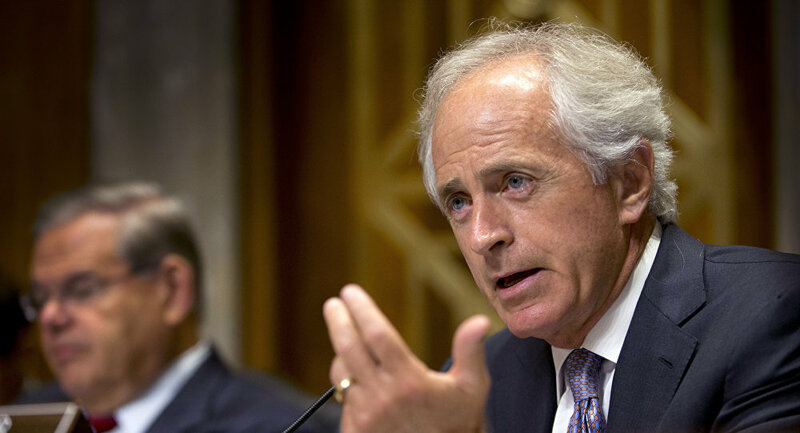 US Senator Bob Corker (R-TN) expressed concern about talks that the White House and Kremlin are "setting up a second meeting so they can begin implementation" of the mysterious agreements. Danielle Pletka, senior vice president for foreign and defense policy studies at the American Enterprise Institute, a center-right think tank, insists that agreements achieved by the two leaders have little weight. "If the president has verbal discussions with anybody and no one else is there, no one can reasonably be expected to act on them," she said. "In normal circumstances I would say that statements by Russia about their inferences about particular meetings are not especially credible or important or right or destabilizing," she also commented. "The problem is because our president is himself so loosey-goosey about his leadership, about these meetings, about fundamentally everything that we can begin to worry." In a desperate attempt to keep the status quo, in which Russia can only be an enemy of NATO, the Senators began addressing to the US allies in person, convincing them that their old Cold-War world is definitely not crumbling. 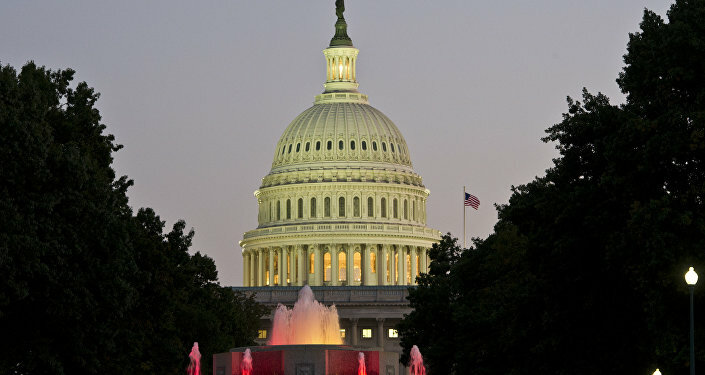 "To our European friends, we value the NATO treaty the most significant military alliance in world history," US Senate Majority Leader Mitch McConnell (R-KY) said in an interview to earlier in July. "We believe the European Union countries are our friends, the Russians are not. We understand the Russian threat." On an interesting side note, Russia, and even its predecessor, the USSR, proposed to join NATO several times throughout history. The first proposal came from Vyacheslav Molotov, the USSR Foreign Minister, in 1954, less than ten years after World War II. When the USSR was rejected membership, the Warsaw pact has been created and the bipolar world has been solidified, which led to the Cold War as we know it. Another proposal was put forward in 1990, by Soviet President Mikhail Gorbachev to Secretary of State James Baker, who dismissed the idea as a "dream." Vladimir Putin himself suggested Russia join NATO during his meeting with Bill Clinton during his visit in 2000. "During the meeting I said, ‘Let's consider an option that Russia might join NATO,'" Mr. Putin recalled in a famous movie by US director Oliver Stone. "Mr. Clinton said ‘Why not?' But the U.S. delegation got very nervous."